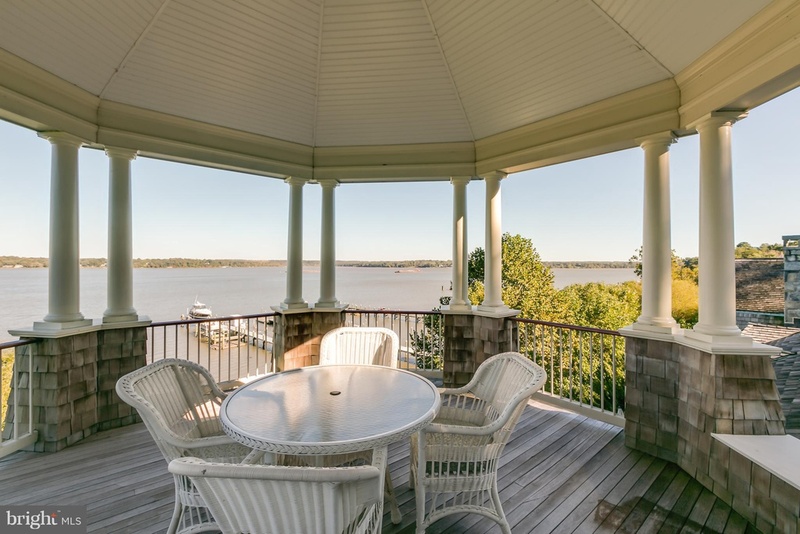 Wake up to an incomparable view of the Potomac in this week's dream home at 7615 Southdown Road in Alexandria. Turns out, happiness is just down the GW Parkway! 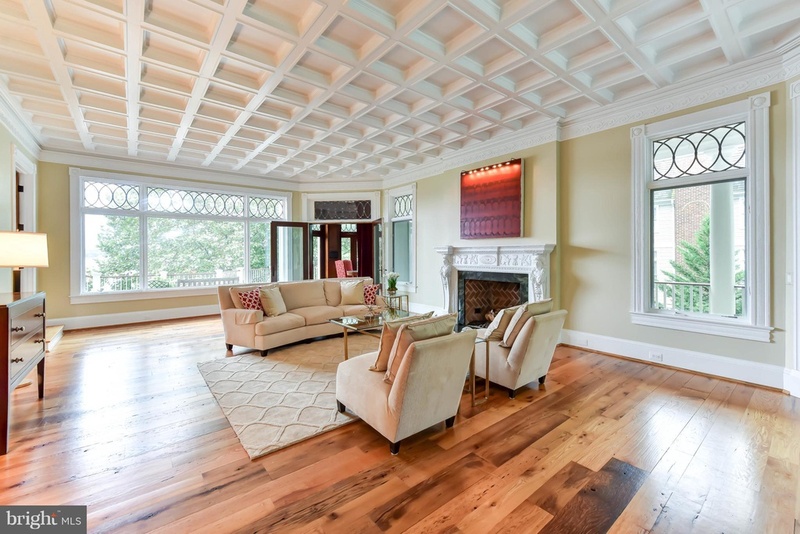 All throughout the home, you'll find polished wood floors, intricate crown moulding, and fireplaces to frame the incredible views. 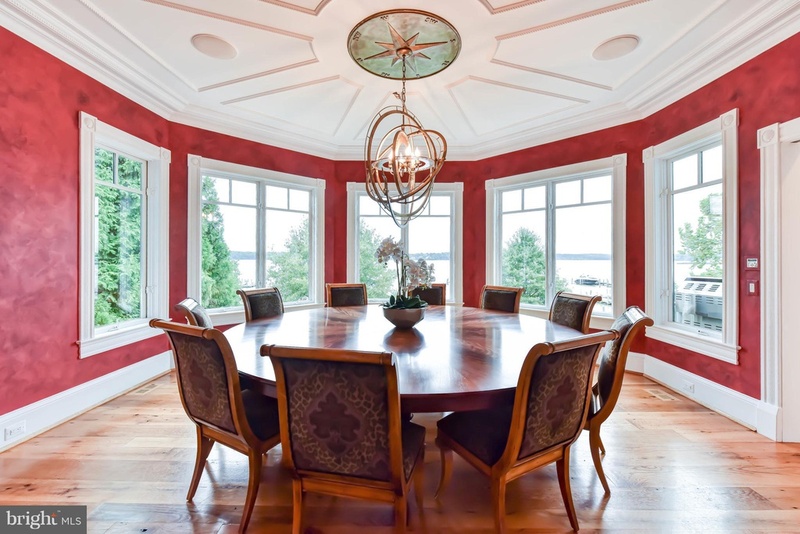 Naturally, you have multiple living spaces and a formal dining room. 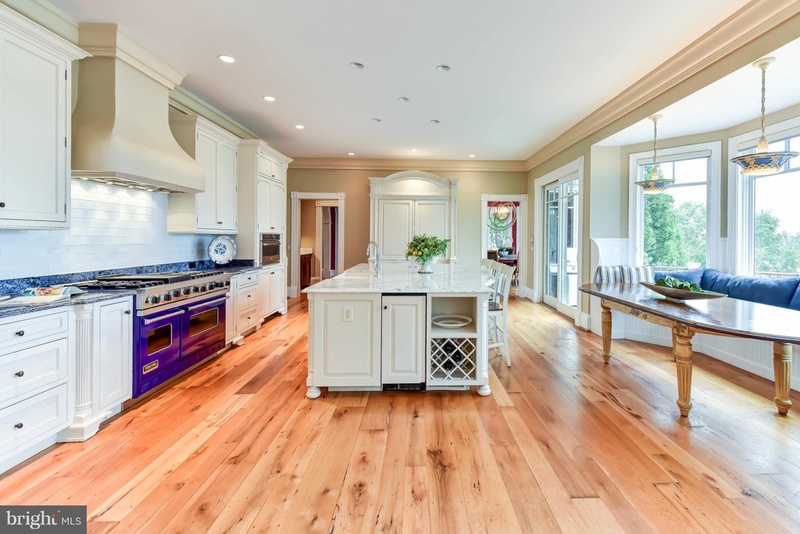 The kitchen is deceptively simple while it boasts a top-of-the-line setup including double ovens, an expansive gas range, and a giant island for additional workspace. The lounge area just off the kitchen nook is the natural place for your guests to congregate during informal meals, while outside, the wrap-around walkway is the ideal place to just enjoy the river. 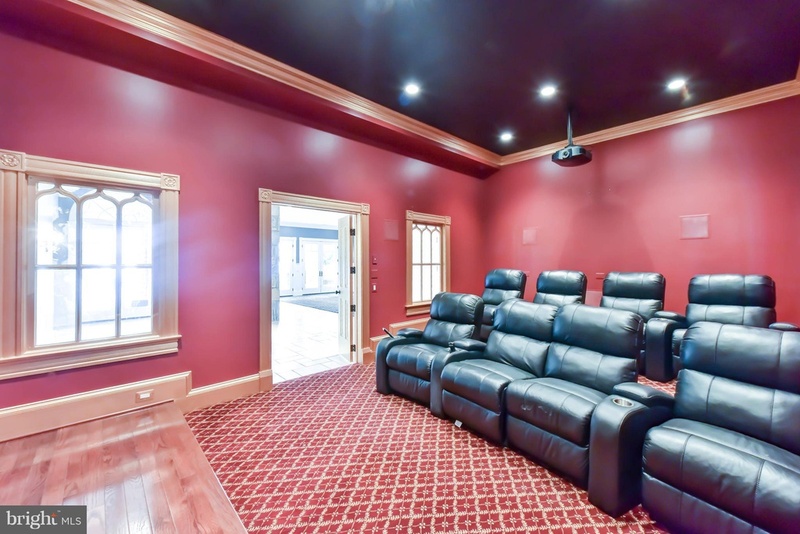 Upstairs, the master suite is reason enough to consider this home. 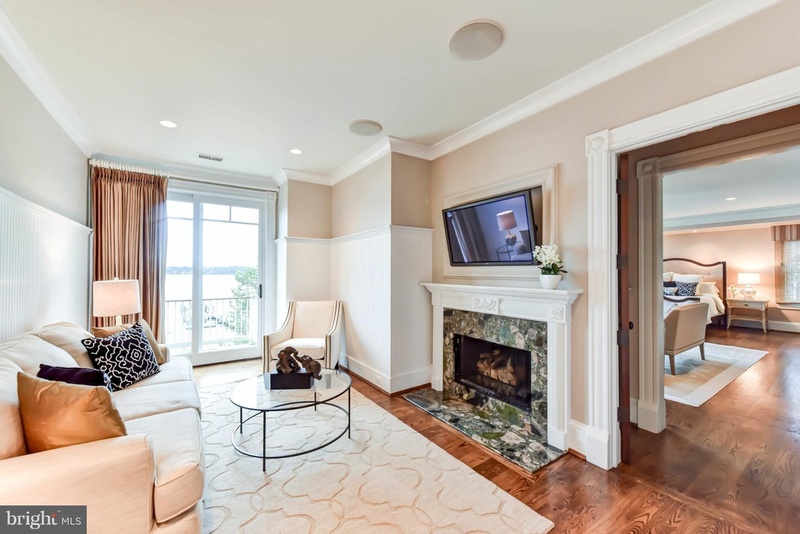 Have you always wanted your own sitting room with a fireplace? Done! 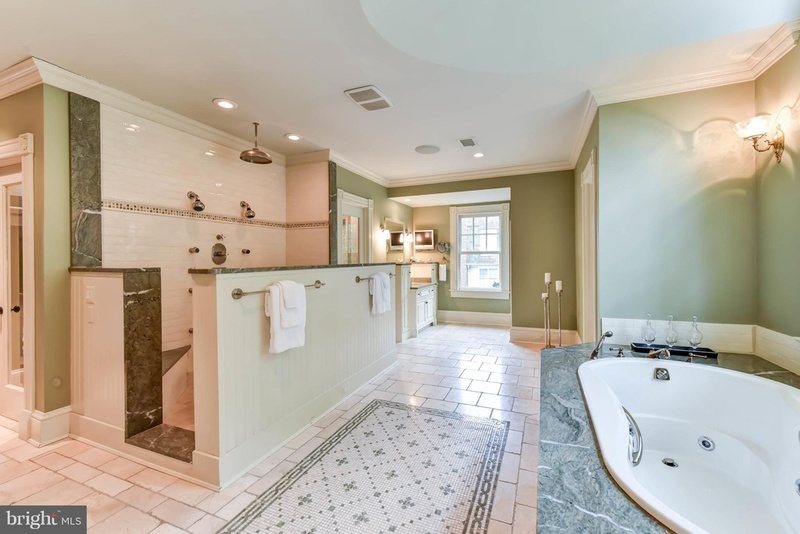 Check out this zen retreat of a bathroom. Double showerheads and a soaking tub ensure a lifetime of relaxation. What luxury property would be complete without a pool and outdoor living space? This home boasts two levels with multiple covered decks and sunrooms. With all of these options, how could you help but throw the best parties in town? With your own private theater room, gym, and dock, you won't have to go far for entertainment or a quick sail. 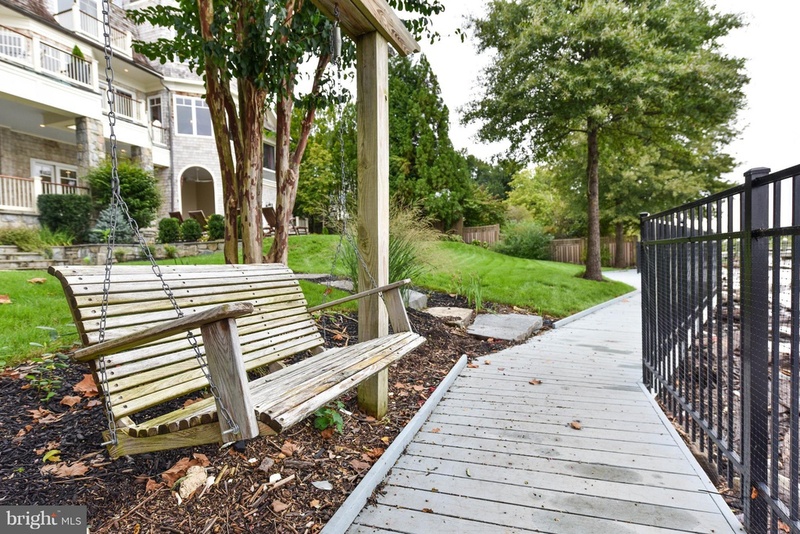 If it's simplicity you seek, there's even a porch swing for that $5M view. 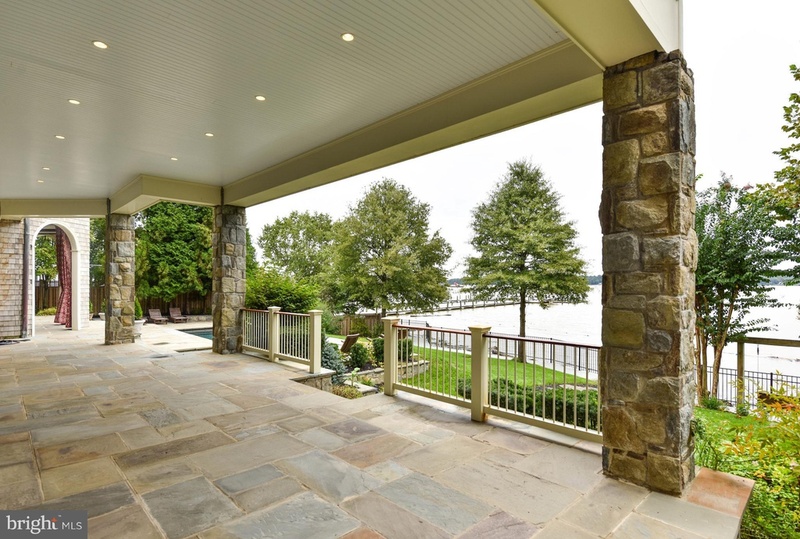 This elegant riverfront home is located at 7615 Southdown Road in Alexandria, VA. The list price is $5,450,000. **All photos in this article are courtesy of McEnearney Associates. 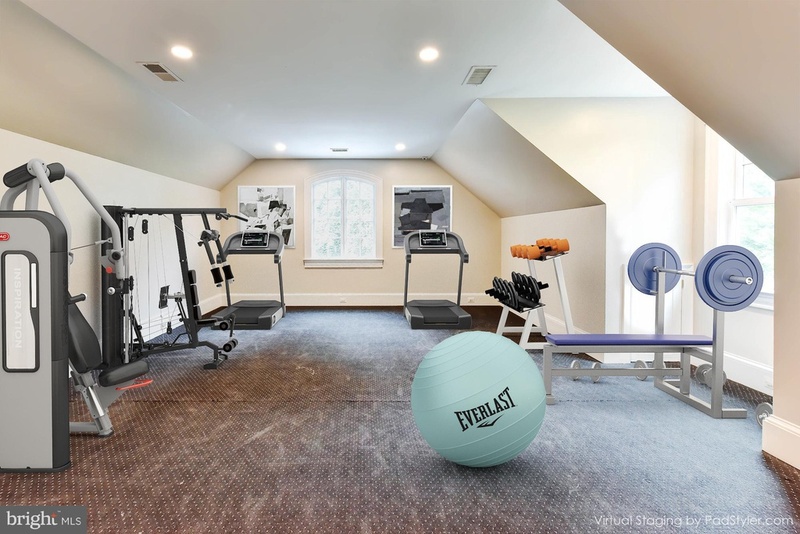 View the original listing by McEnearney Associates for more information or to schedule a walkthrough. What do you like best about this week's dream home? Let us know in the comments below! Last week's dream home was a doozy of an 18th-century farm! Check it out here!